Over 40 galleries, auction houses and a host of artists will join Mayfair Art Weekend for 2018. 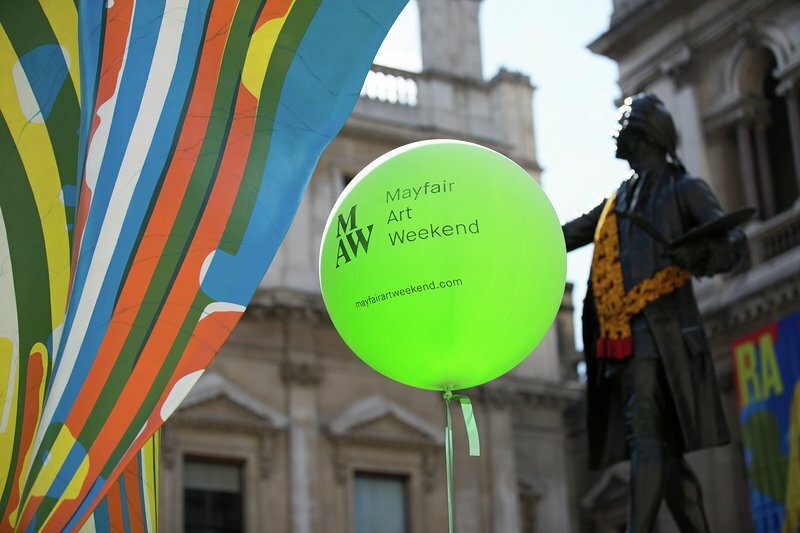 The fifth edition of Mayfair Art Weekend will take place this summer from Friday 29 June - Sunday 1 July, coinciding with the landmark 250th anniversary of the Royal Academy of Arts. Over 40 galleries, auction houses, and a host of artists and the wider creative community will be involved. The weekend will commence with Gallery HOP!, a Friday evening event which allows art enthusiasts to explore some of the capital’s world-class galleries and luxury retailers for private views, evening receptions, and in-store exclusives on a walk-in basis. Saturday and Sunday bring a series of enriching and lively events programmed by each participating gallery. 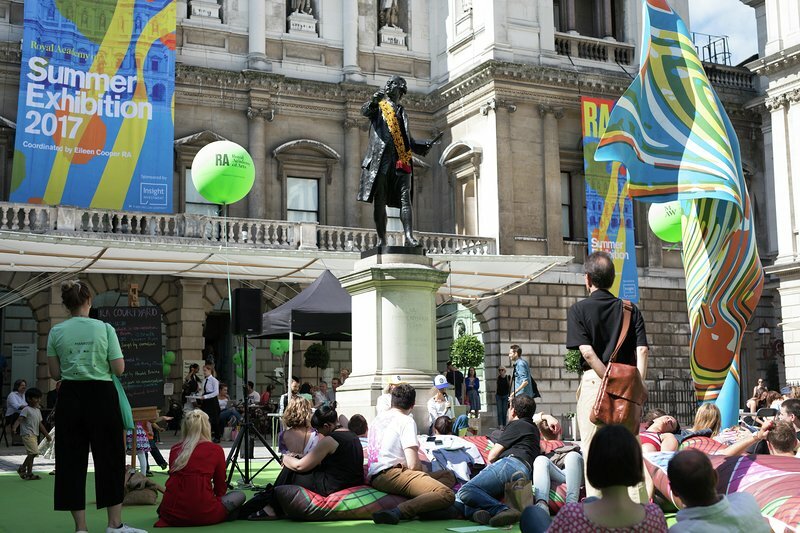 The Royal Academy Annenberg Courtyard will act as a hub throughout the Weekend, providing a space for public talks, workshops, food and entertainments, with tours departing regularly, visiting galleries across the district. New galleries to Mayfair and St James’s including Richard Saltoun, Senesi Contemporanea, Olivier Malingue Gallery and Kamel Mennour. From world renowned to not-for-profits, Mayfair Art Weekend brings together a broad range of galleries encompassing a wide scope from Old Masters to the biggest names in contemporary art. Following the unveiling of the RA’s major redevelopment of Burlington Gardens and the transformation of the Cork Street gallery district, Mayfair Art Weekend presents an opportunity to celebrate the rich cultural heritage of Mayfair and St James’s as one of the world’s most historic and thriving art quarters. For further information on Mayfair Art Weekend, please click here.